This is my favorite mask I have tried so far. It is very inexpensive $6.99 at Whole Foods (I bought it on Amazon). I have been using it once a week since September of last year, and I still have plenty left! YOu use equal parts of both and create a paste. 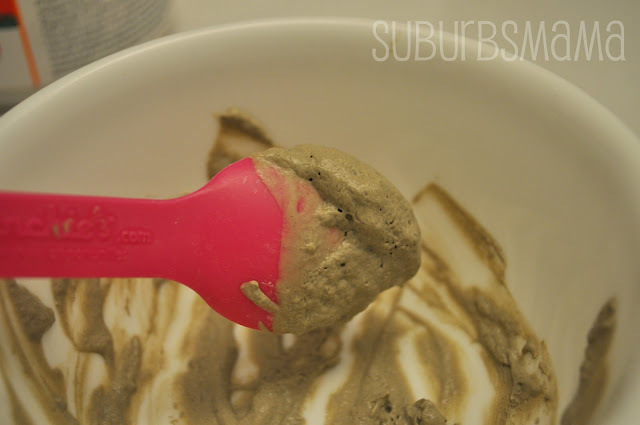 Do not use a metal spoon or bowl to mix this in. I keep my small bowl, spoon and apple cider in the bathroom, so I can easily mix up the mask anytime I want. Apply all around your face. It will stink like apple cider, but I don't mind, I guess I have gotten used to it. I usually leave the mask on for around 20-30 minutes. 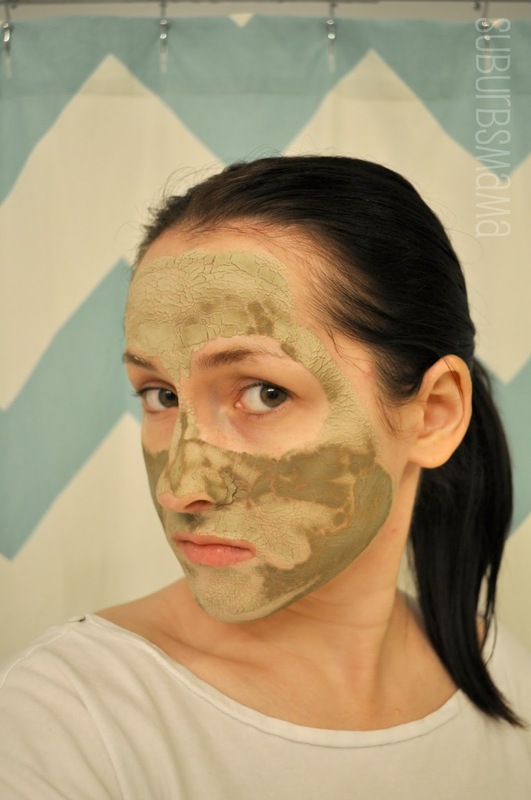 If you just start doing this mask, try 15 minutes and work your way up. The mask dries and it gets harder to talk and move your face. To wash off, use a wash cloth and soak it in warm water. Start gently patting your face to moisten the mask and then gently exfoliating with the wash cloth to get the rest of the mask off. 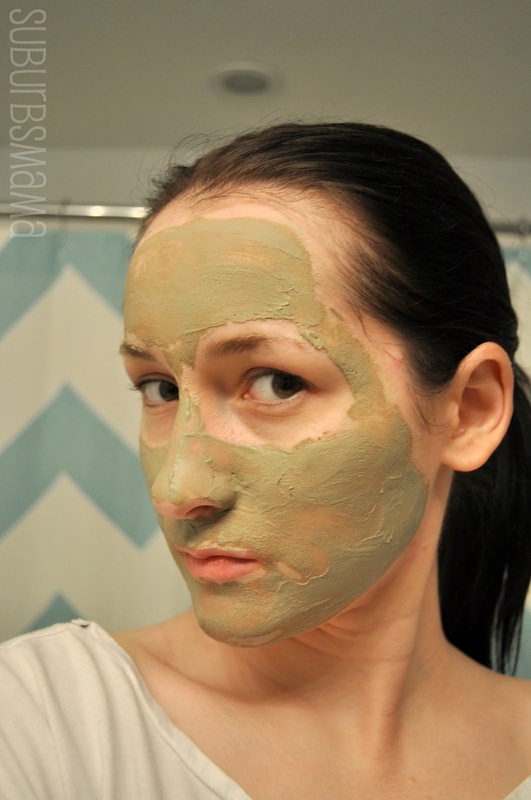 I love this mask because it works and is inexpensive! If i am having a particular bad week and am breaking out a lot, I use this 2-3 times a week. I notice that it helps speed up the pimples and dries them out. Have you used this mask? Do you have a favorite mask? Is it just for breakouts? Or you can use it as a face lift? 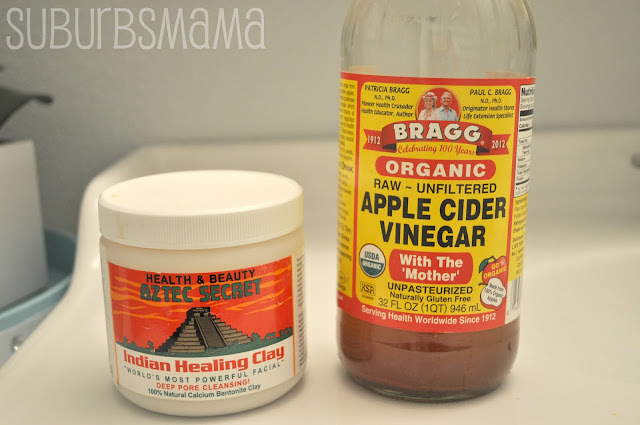 I have never seen this kind of face mask- and you know I love ACV!!! Aksana, it is mostly to clean our your pores. From the website: "When a facial or clay poultice is applied to the skin it forms a negative charge. Poisons and toxins stored in the epidermis have a positive charge - Aztec Secret Indian Healing Clay lifts the pimple and blackheads into the clay bed to cause accelerated healing and nourishment to the skin with over 50 minerals.100% NATURAL.